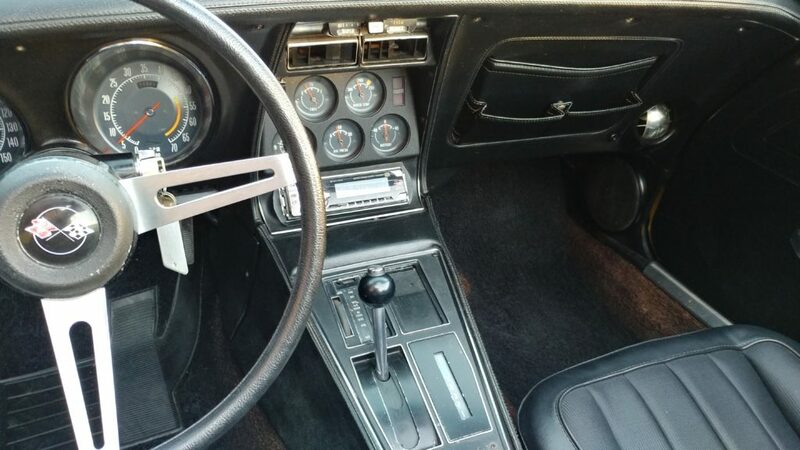 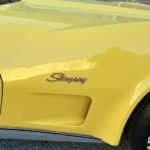 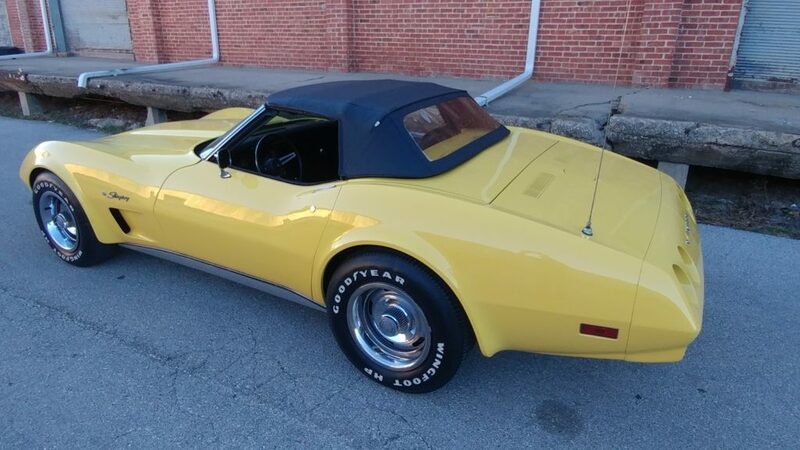 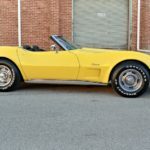 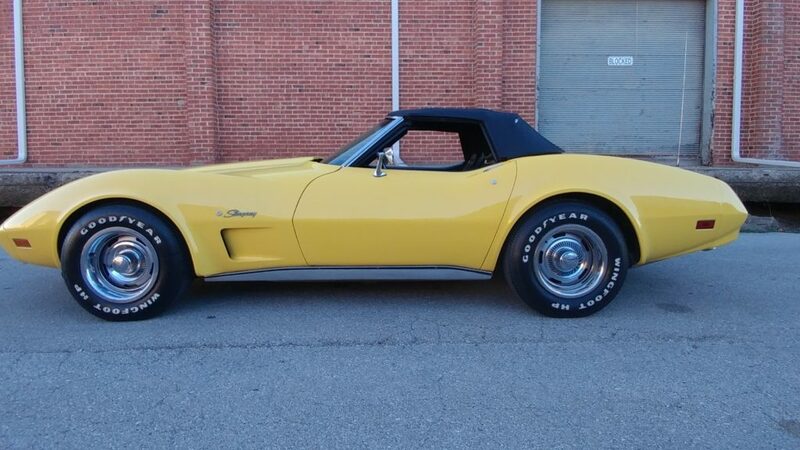 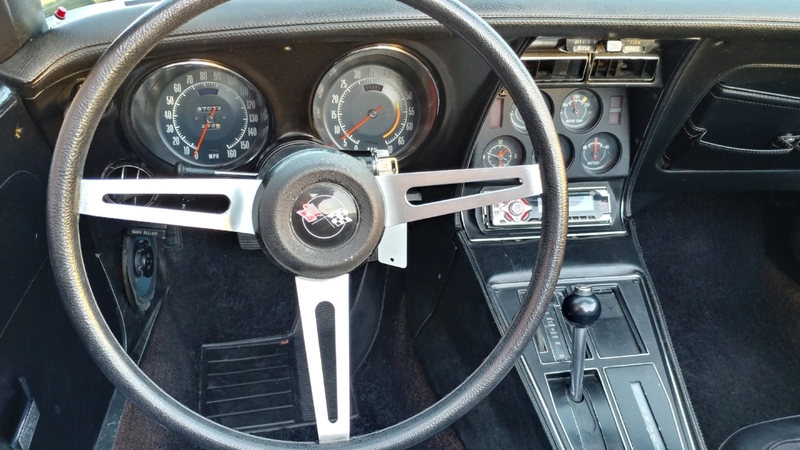 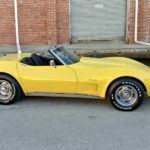 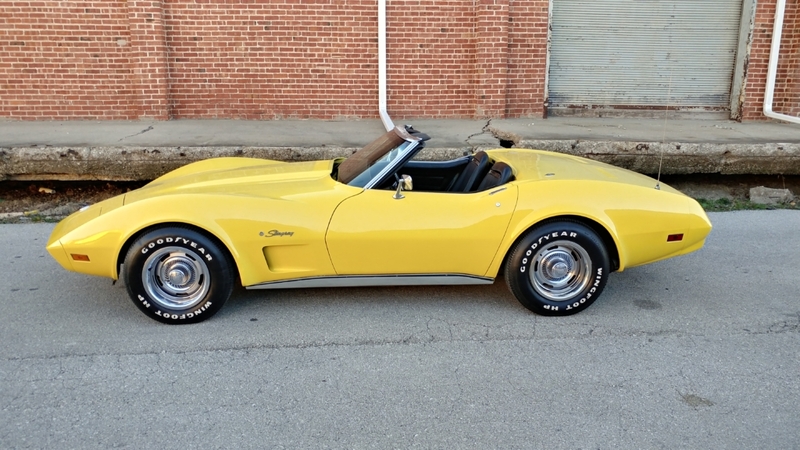 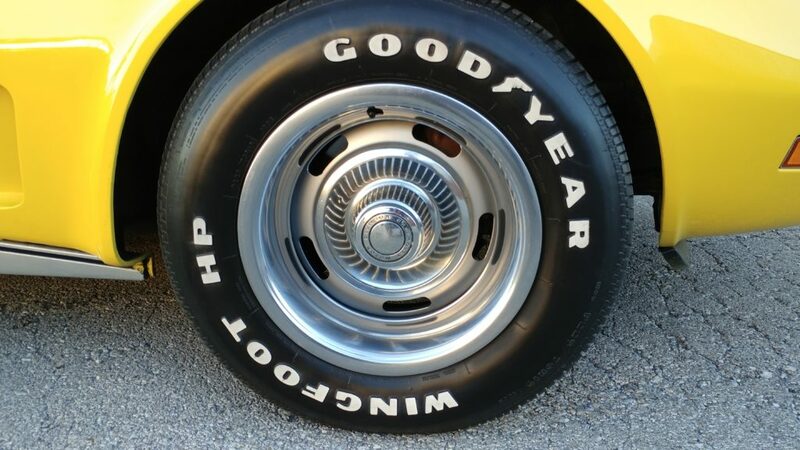 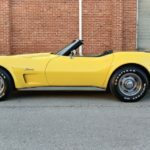 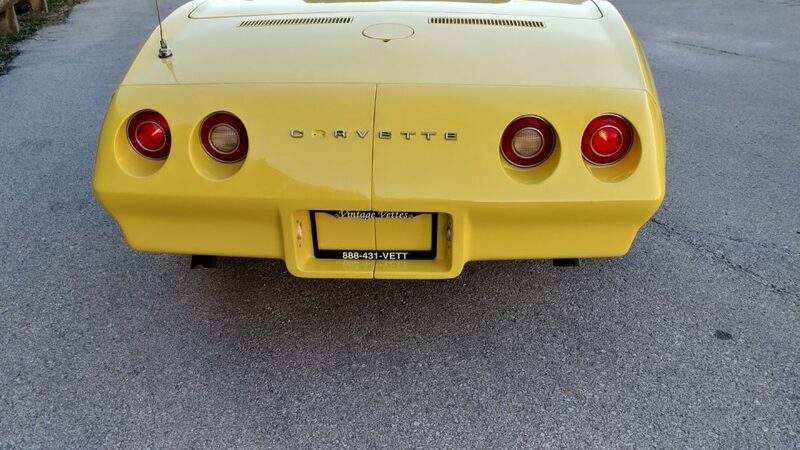 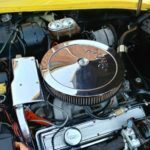 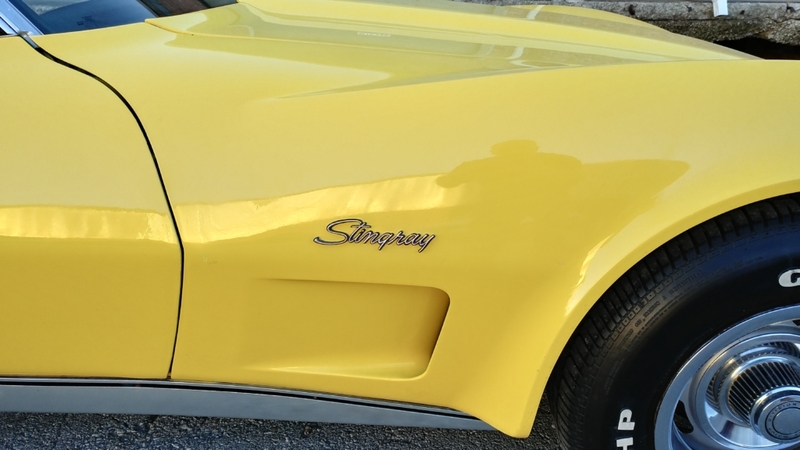 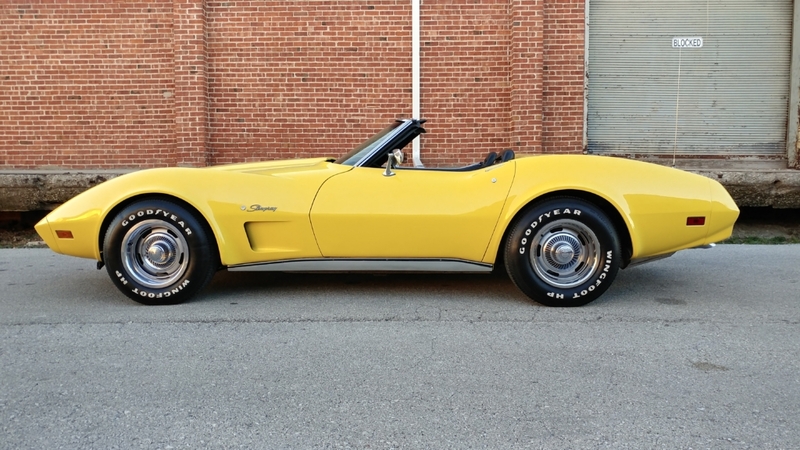 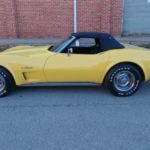 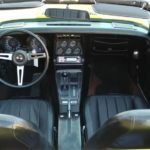 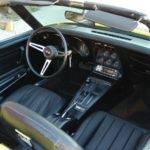 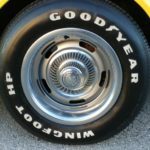 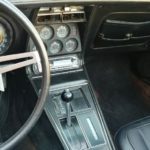 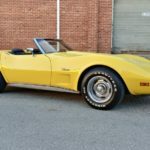 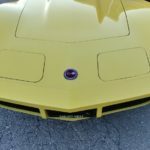 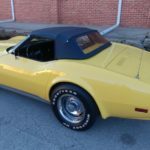 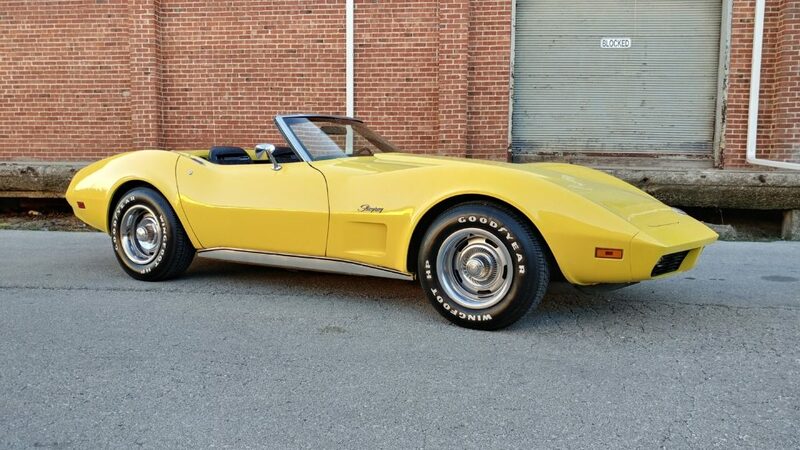 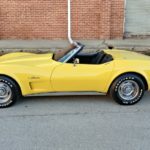 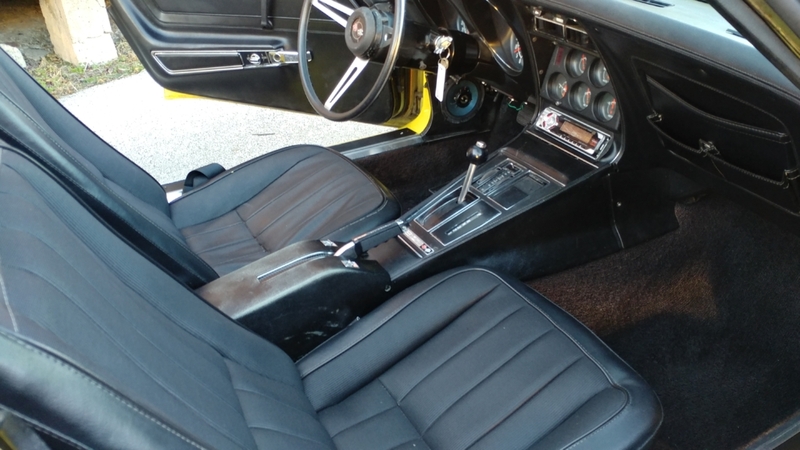 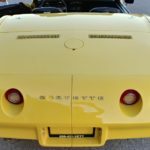 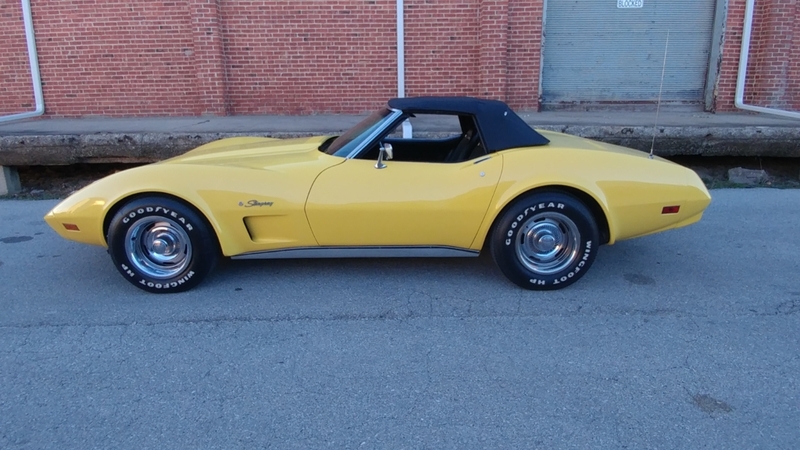 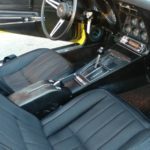 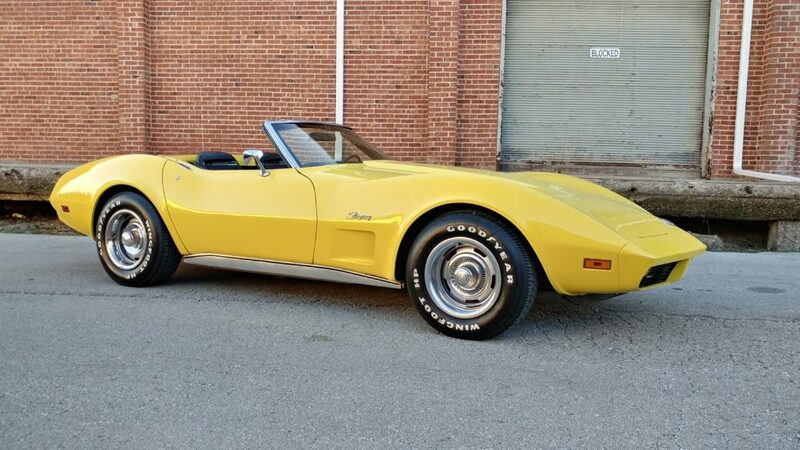 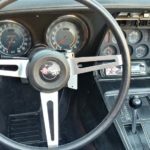 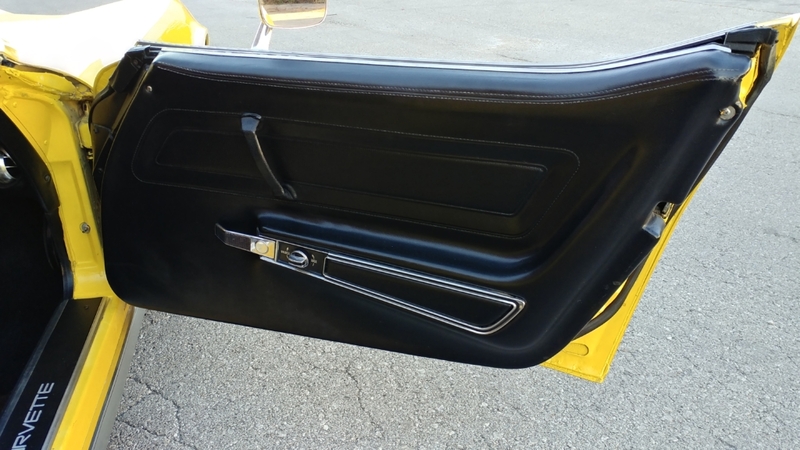 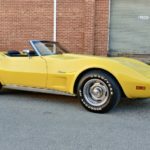 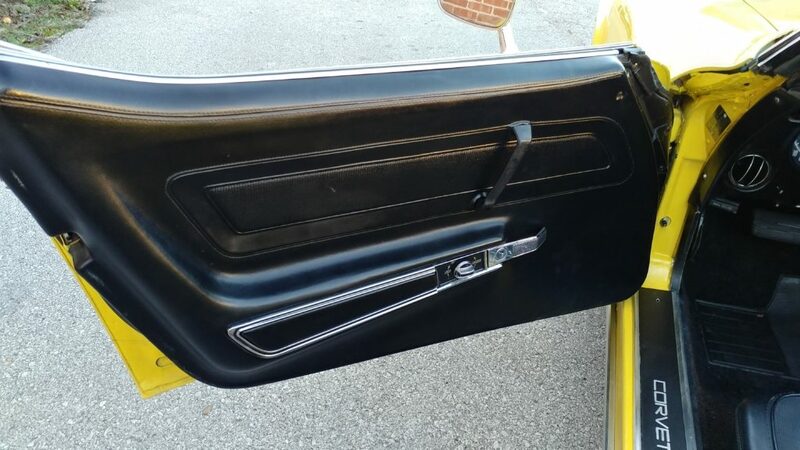 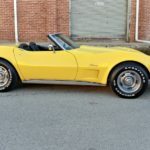 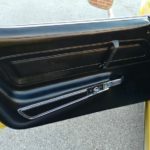 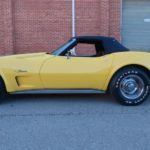 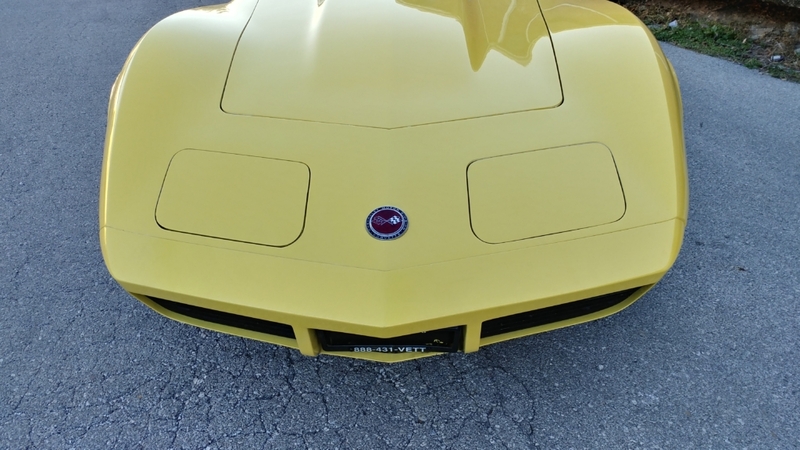 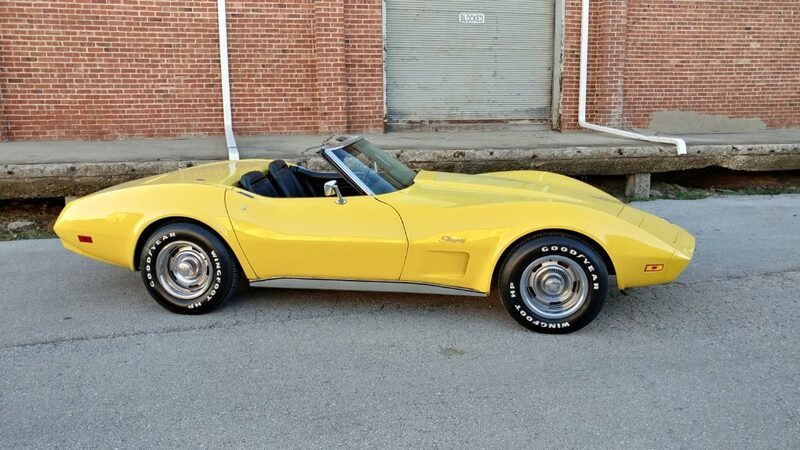 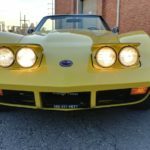 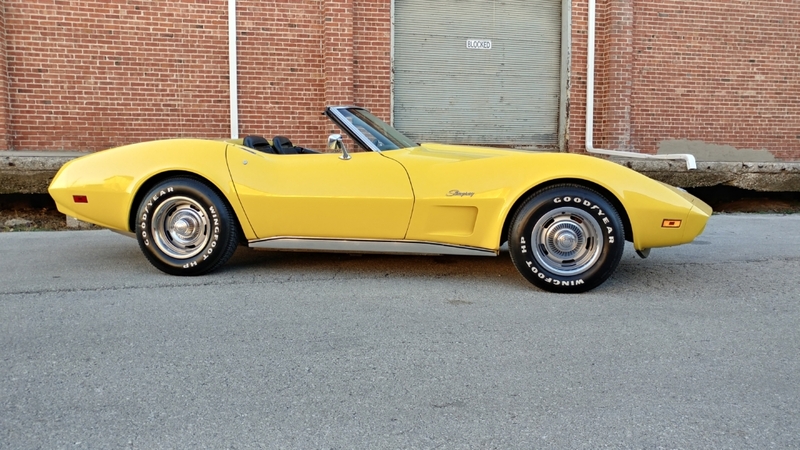 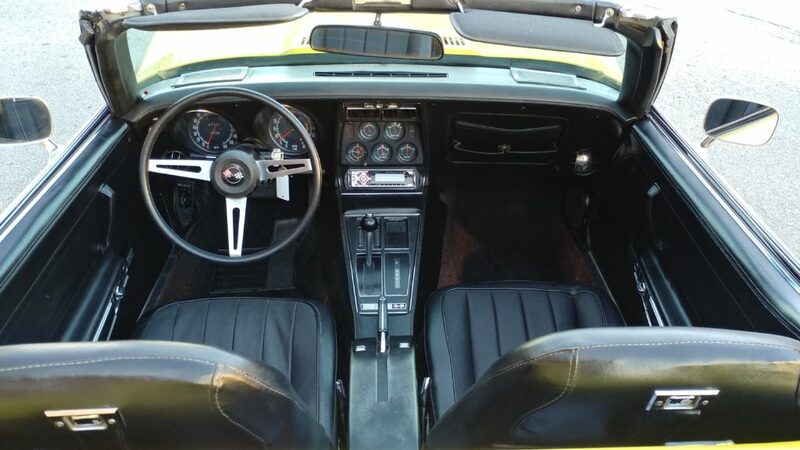 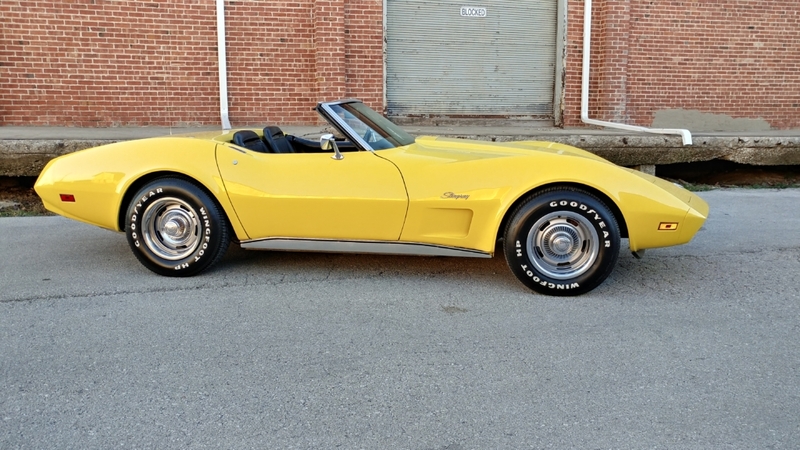 1974 Corvette Convertible SOLD !! 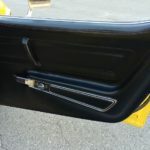 sounds great, new flow thru system. 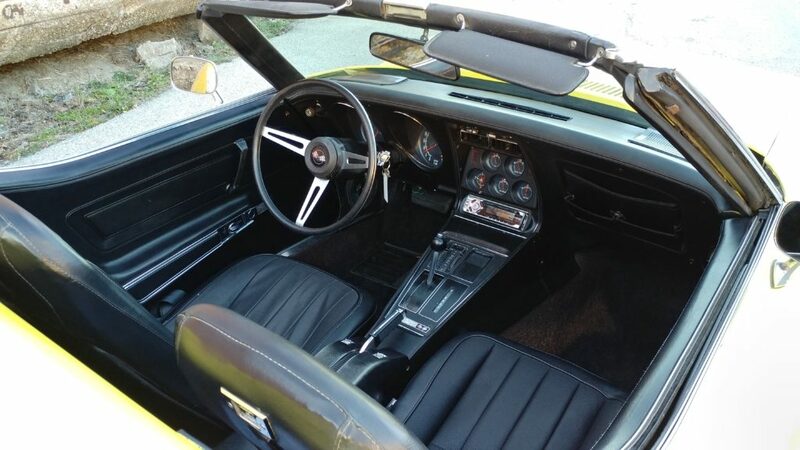 Nice paint/interior and soft top. 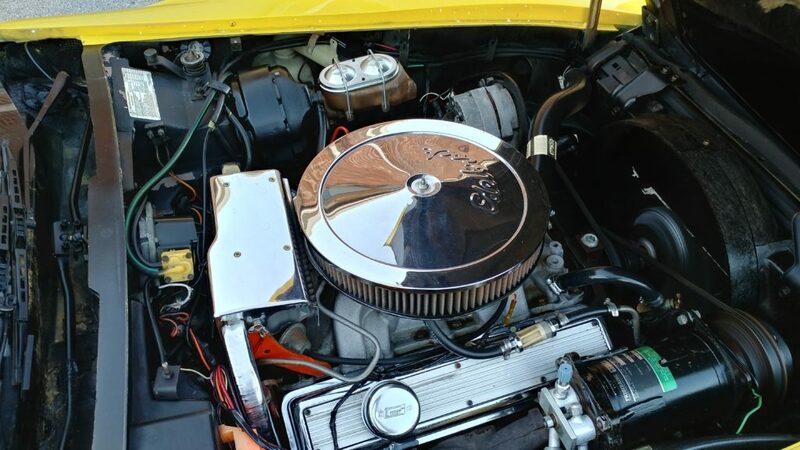 vacuum System is working correctly. 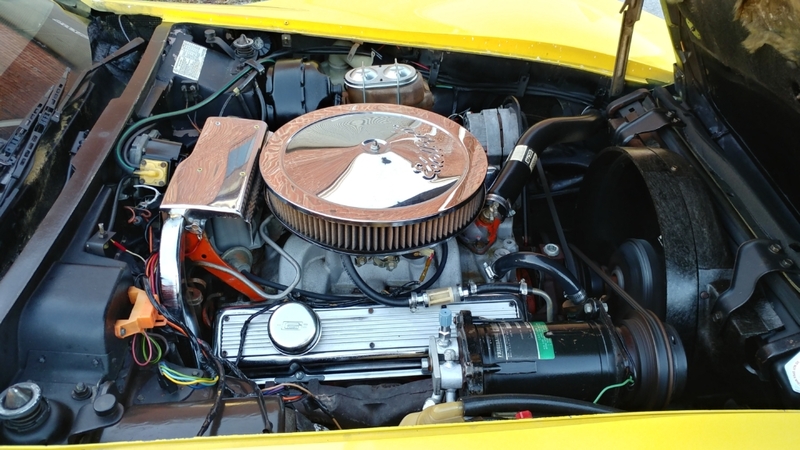 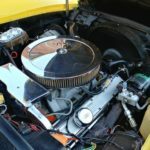 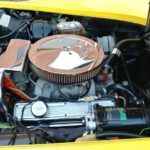 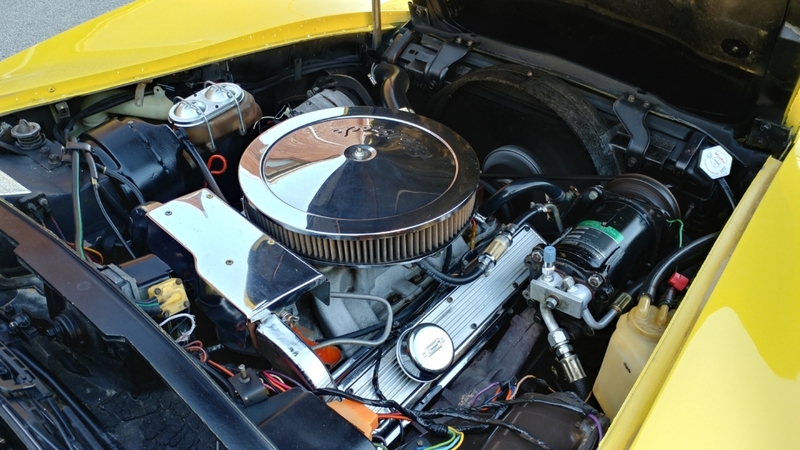 Engine compartment is neat and orderly. 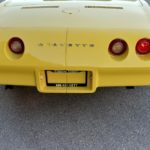 Seems to be reliable in all aspects. 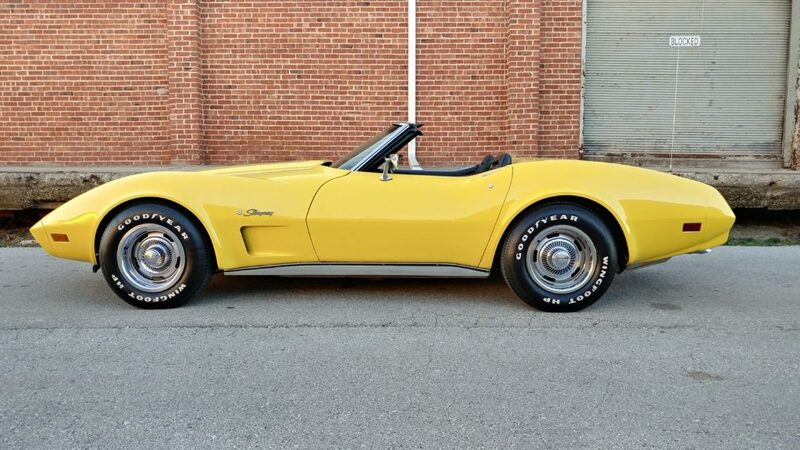 Solid body and Frame. 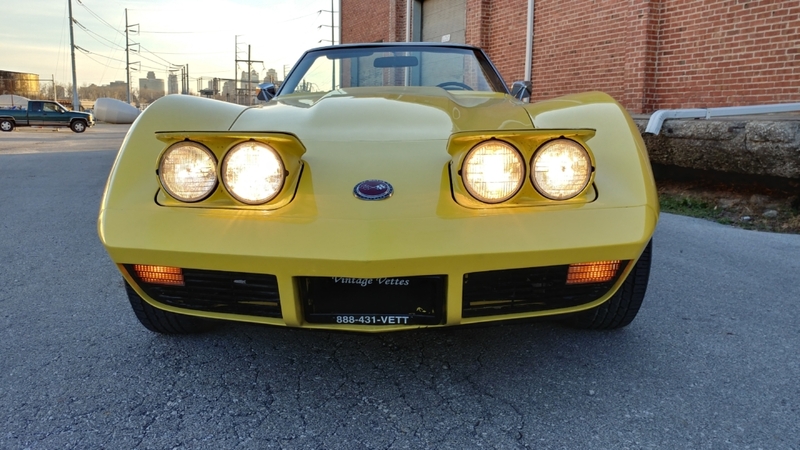 Have a great deal of fun and enjoyment with this “Near the production run of C3’s Convertibles”. 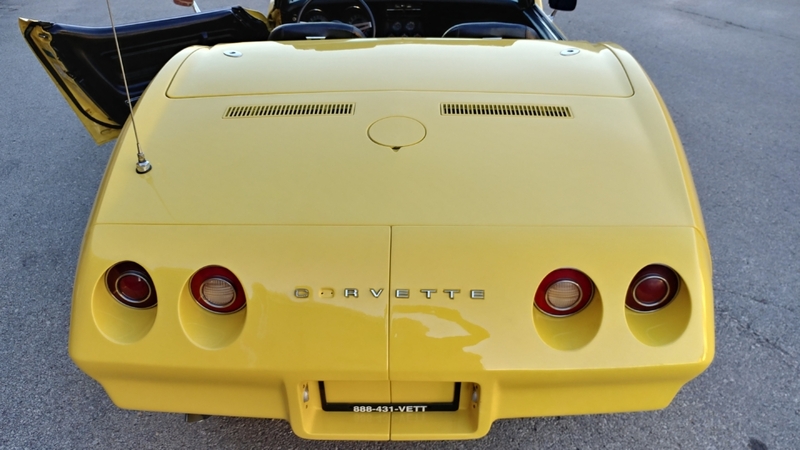 Bright Yellow will get you noticed.